Mild to Moderate Intrapulmonary Shunting in Pediatric Liver Transplantation: Is Screening Necessary? 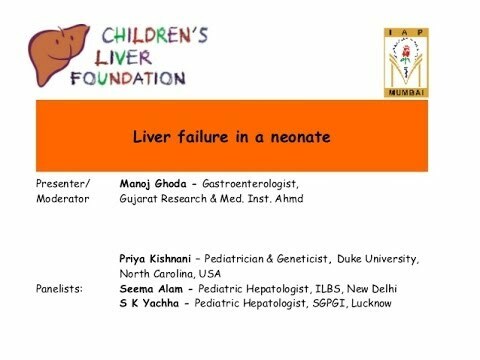 Outcomes of Pediatric Liver Transplantation: Deceased Donor Liver Transplantation vs Living Donor Liver Transplantation. Fatigue in pediatric liver transplant recipients and its impact on their quality of life. Living donor liver transplant from an HIV-positive mother to her HIV-negative child: opening up new therapeutic options. ABO-incompatible liver transplantation for children under 2 years of age: A case report and a single-center review. Bacterial Infections in Pediatric Patients during Early Post Liver Transplant Period: A Prospective Study in Iran. 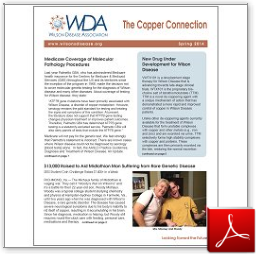 Response to: "Graft Reduction in Pediatric Liver Transplantation: The Myth of 4?" Bone Mineral Density of Very Long-term Survivors After Childhood Liver Transplantation. Bilateral diaphragmatic paresis following pediatric liver transplantation. Hospitalizations for Respiratory Syncytial Virus and Vaccine-Preventable Infections in the First 2 Years After Pediatric Liver Transplant. Early and late factors impacting patient and graft outcome in pediatric liver transplantation: summary of an ESPGHAN Monothematic Conference. Liver Transplantation for Children With Primary Sclerosing Cholangitis and Autoimmune Hepatitis: UNOS Database Analysis. Prediabetes in Pediatric Recipients of Liver Transplant: Mechanism and Risk Factors. Five-year histological and serological follow-up of operationally tolerant pediatric liver transplant recipients enrolled in WISP-R.
Tacrolimus Predose Concentration Is Associated With Hypertension in Pediatric Liver Transplant Recipients. Five year histological and serological follow-up of operationally tolerant pediatric liver transplant recipients enrolled in WISP-R.
Liver transplantation in the management of porphyria. Mycophenolate mofetil-induced colitis with graft versus host disease-like features in a liver transplant recipient. Obesity After Pediatric Liver Transplantation: Prevalence and Risk Factors. Endocrine and bone metabolic complications in chronic liver disease and after liver transplantation in children. 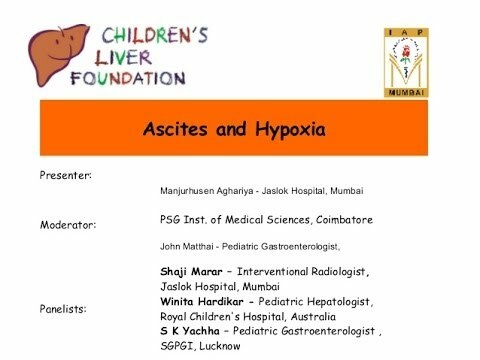 Which child with liver disease needs liver transplantation? 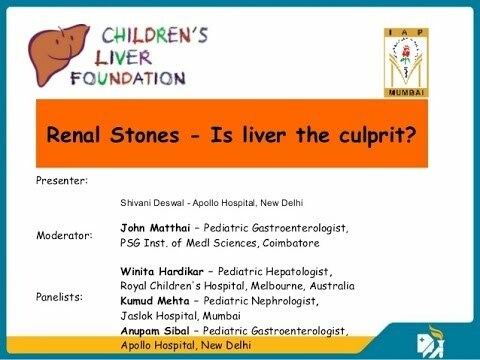 Liver transplantation is sometimes the only treatment for children with acute or chronic liver disease that is progressive, life-threatening and unable to be successfully treated with other therapies such as medications and surgery. In children the most common indication is failed surgery for biliary atresia, a congenital condition. Liver transplantation has about a 90% one-year survival rate and thousands of people have benefited from this remarkable surgery all over the world and now in India. When should you seek an opinion on liver transplantation?